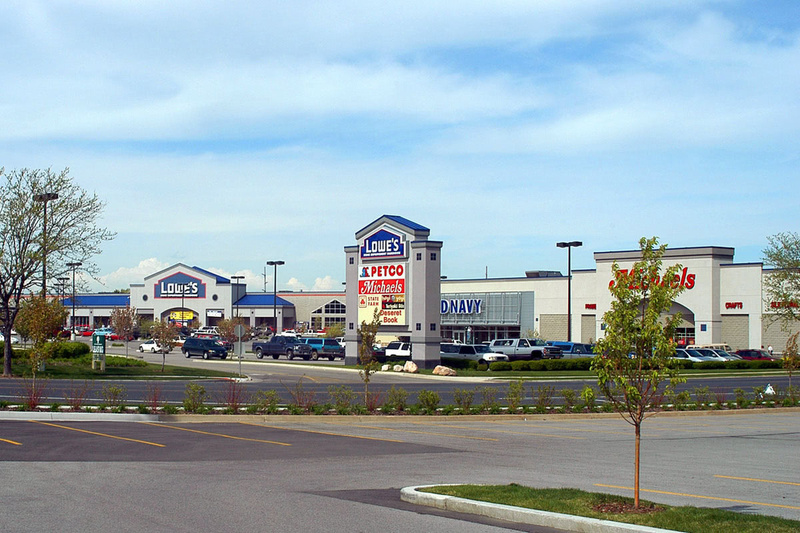 Riverdale Center is located on the main retail corridor in Weber County. It houses main tenants like JC Penney, TJ Maxx, Ross, Ulta, Lowes, Bed Bath and Beyond, Old Navy, Michaels, and Petco. Exposure to busy Riverdale Road provides an excellent opportunity for national, regional and local retailers.